Thank you. 🙂 Keep reading. Yes! 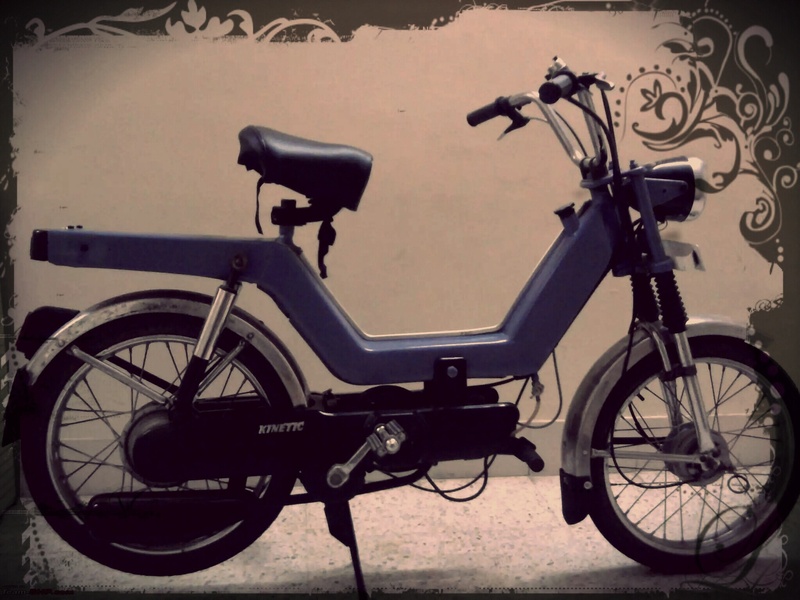 Even my my father’s 1st vehicle was Kinetic Luna it would produce the hell lot of sound as u mentioned..! You refreshed the memories dude. Nice 1 ! Nostalgia. .relived the days of melancholy..
Haha. I feel like declaring my undying love for you, heartranjan, every time I read your blogposts. This blog felt so warm and — awww, so cute. You’ve got talent, macha. Talent.